“Zero discrimination against those affected by leprosy,” is the appeal being made by the World Health Organization (WHO) and other organisations dedicated to the fight against leprosy. But organisations cannot achieve this zero discrimination goal in isolation. 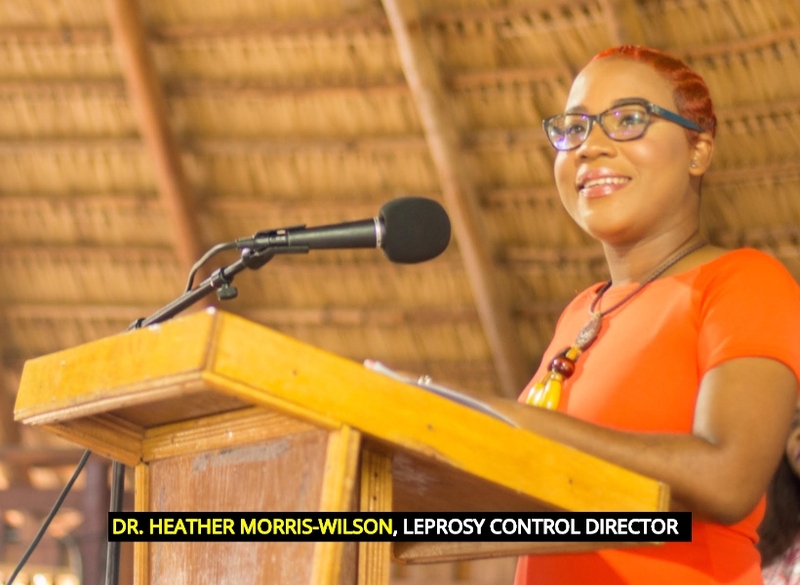 This notion has been amplified by Director of Leprosy Control within the Ministry of Public Health, Dr. Heather Morris–Wilson. Leprosy is said to be one of the oldest recorded diseases that exists today and has been a major public health problem in many developing countries for centuries. It is said to be an infectious chronic disease of the skin and nerves, especially the nerves in the cooler parts of the body such as the hands, feet and this disease leads to gradual loss of nerve-endings, fingers and toes. According to Dr. Morris-Wilson, leprosy is known to affect all age groups and both sexes and generally manifests outwardly with a patch on the skin that is a little lighter than an individual’s normal skin complexion. “The skin patch will have a partial or total loss of sensation which is caused when the bacterium invades and destroys the nerves in the skin,” related the Leprosy Control Director. Transmitted in Guyana, in 2017 a total of 67 new leprosy cases were identified among which six percent were children and 10 cases or 15 percent of patients with visible deformities. Last year too, a total of 49 new leprosy cases were notified, among which seven [14 percent] were children and 12 cases or 27 percent of patients had visible deformities. Beyond the effects of the disease itself, people affected by leprosy experience stigma, discrimination and many limitations imposed by society. They are often excluded and their human rights violated. In fact Dr. Morris-Wilson said, “stigma, discrimination and prejudice continue though the disease can be treated and cured with antibiotics” thus amplifying the need for more efforts to be plugged into ensuring that persons with leprosy are no longer marginalised.